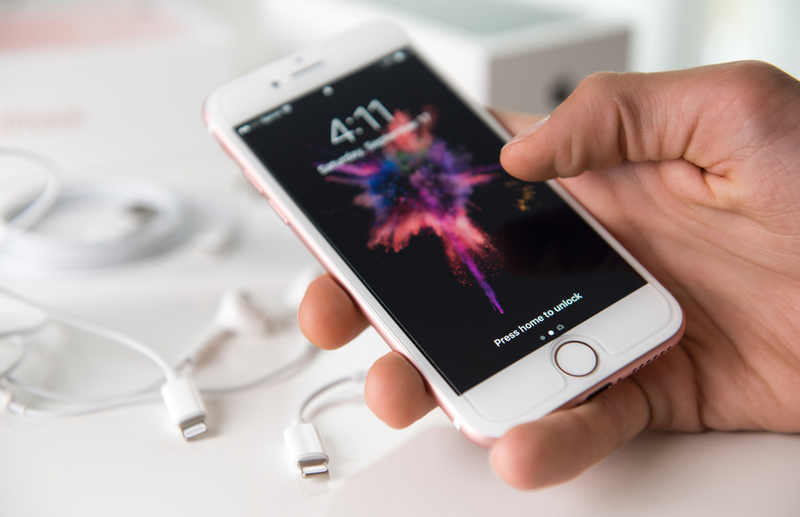 While the rest of the world reacted to Apple’s decision to remove the headphone jack from its latest iPhone release, we here at Modernize were busy envisioning the iPhone 7’s potential for home automation. The newest model—and the iOS update that comes along with it—may virtually change the game when it comes to smart home technology. In particular, the new built-in Home app streamlines smart home controls by directing them through a single location. Here’s what you need to know. Apple’s newest operating system update, released in the same week as the iPhone 7, includes a built-in app called Home. Apple designed Home to control Homekit-enabled devices and smart products. Homekit, a device framework available in multiple smart home products, coordinates with the Home app. Together, they allow you to control your devices through voice commands given to Siri. Basically, it’s taking Alexa’s job and giving it to Siri. The goal with Homekit is to eliminate some of the confusion homeowners feel when they enter the smart home market. Functionality, controls, and even device compatibility now sit distributed across various products and apps. 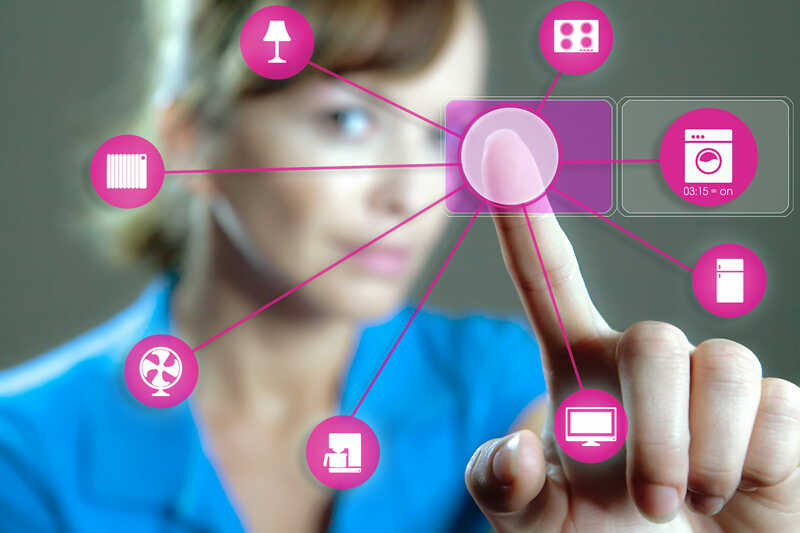 If you want to start enabling home automation features right now, you might find yourself sorting through a massive list of products. Or you may have to do tons of research to make sure your new lighting system plays nice with your existing home hub. In fact, as it stands right now, manufacturers can’t even agree on a standard communications protocol. So if your hub uses Z-Wave, but the device you’ve been eying communicates over WiFi, you could be out of luck. Then, after all of that, you might have to download different apps for each of your devices in order to set up controls and get your system going. What a headache! With Apple Home, all you have to do is check for the Homekit logo on the box. That means the manufacturer has included Apple’s Homekit hardware. That way, the device can be controlled directly through your existing iPhone or iPad. And that eliminates the need to purchase a separate product to translate device communications. All of that happens directly from the device itself. The nice thing about the release of the Home app is that it isn’t exactly brand-new, at least from the perspective of your devices. Apple has been quietly (at least, to those of us not reading gadget blogs every day) rolling out the Homekit framework for some time now. That means some products you already have in your home may be compatible. Some of the most notable candidates include Phillips’s lighting, Honeywell and Ecobee thermostats, Schlage locks, and First Alert smoke detectors. However, you can browse through the full list of supported devices on Apple’s accessories page. Apple Home instantly recognizes any supported products you have running when you first launch the app, so you don’t need to manually enter or locate each device. You can then add your existing devices into a list of Favorites, and enter a name for your Home. Device functions can be organized into Scenes. Let’s say you like the lights shut off and the temperature lower before you go to bed, for instance. Just create a scene for it. The app also allows you to organize your products and controls by Room, if you’re looking to just change one operation at a time. It also offers a list of active products currently in use so you can quickly change each one. You can also assign each Scene a voice command, such as “Good Night.” That serves as a shorthand for Siri to carry out your desired set of functions. That feature alone makes the Home app invaluable, since it becomes easier than ever to manipulate your smart products. In fact, you can even use the app’s geofencing automation feature to design rules that activate when you leave or enter a room. Or design a set of functions that occur when the sun goes down. Pretty handy! The system also sends alerts to your phone in the case of home security events. If your deadbolt was suddenly unlocked, you’d get a notification. Frustratingly, however, Apple currently controls which devices can send alerts, rather than allowing the homeowner to choose for themselves. That means you may not get alerts for activities that you’d want, like if you have a generic motion sensor installed in front of your door. At the time of this writing, it’s not clear if the newest release solves this problem. All in all, the new Home app makes a great choice for those homeowners curious about smart home products, but not interested in creating their own customized network. And by localizing device activity to one app, and allowing voice control, it streamlines the whole process of managing your smart home. And that’s a change that couldn’t have come soon enough!